The showroom floor of Mercedes-Benz Kitchener-Waterloo. Photo courtesy of Pfaff Automotive Partners. Pfaff Automotive Partners has acquired a Mercedes-Benz dealership in Kitchener, Ontario, the group announced early this month. Now named Mercedes-Benz Kitchener-Waterloo, Pfaff’s newly purchased facility spans 41,000 square-feet and was last owned by Victoria Star Motors, which first launched operations at the location in 1994. 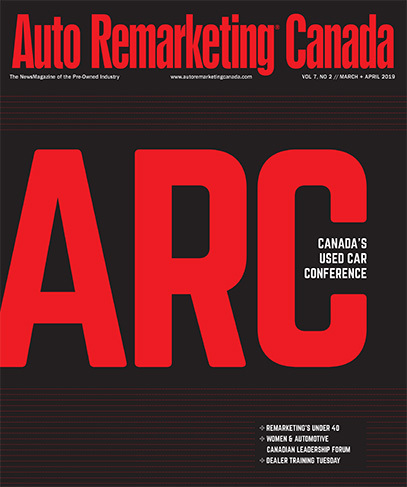 Located at 125 Centennial Road, Mercedes-Benz Kitchener-Waterloo is an AMG Performance Center, a Mercedes-Benz van retailer and a smart retailer, according to Pfaff Automotive. The group also said that the dealership provides both retail and commercial customers a vast selection of vehicle options that fit a variety of price ranges. “I’d also like to take this opportunity to thank the Alkiers for their 25 excellent years of dedicated service at Victoria Star Motors,” said Fulton.